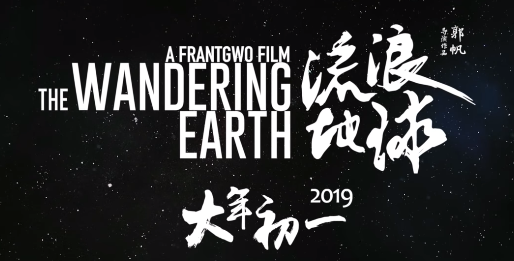 As the Chinese blockbuster movie “The Wandering Earth” is breaking records at the box office, copyright holders and authorities are trying to crack down on piracy. 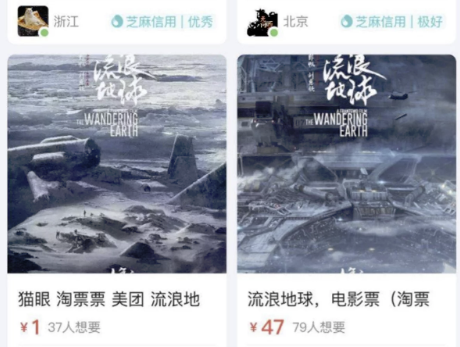 China’s Copyright Administration is calling on the public to help report piracy and clean up the Internet. Reportedly, this strategy is having some results. ← FASTEST KODI LEIA 18 BUILDS 2019 THE MEGANATION LEIA BUILD BRAND NEW!! !